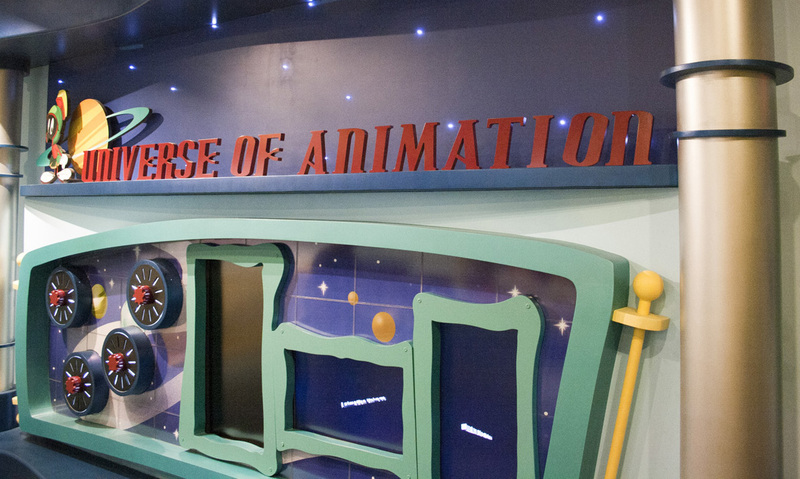 When people talk about animation, they are often pulled to two very distinct ends of the spectrum: either animation is an amazing and reverential art form, or cartoons are just for kids. 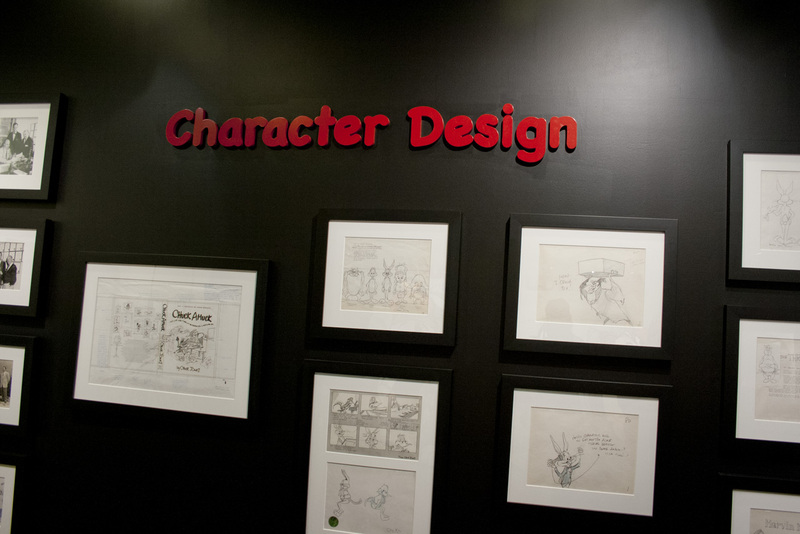 But when one walks into The Chuck Jones Experience, a unique interactive exhibit dedicated to one of the masters of animated films, I was captivated by the chronicles of an amazingly talent animator, and dizzy with the memories of antics from a certain rabbit and duck. In other words, I was really excited. 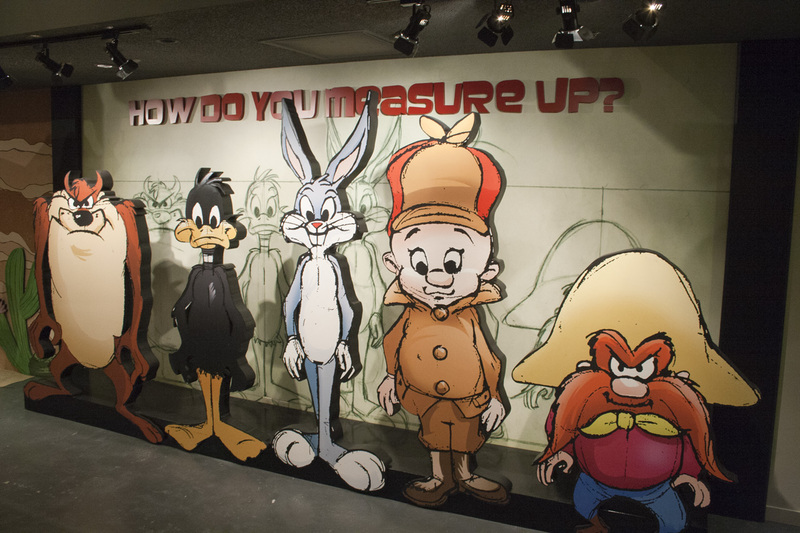 As a writer, I occasionally get to visit some exciting venues and meet celebrities, but Chuck Jones is something of an inspirational hero of mine and to visit this new exhibit AND have Jones’ grandson, Craig Kausen, be our personal guide was something of a dream come true. 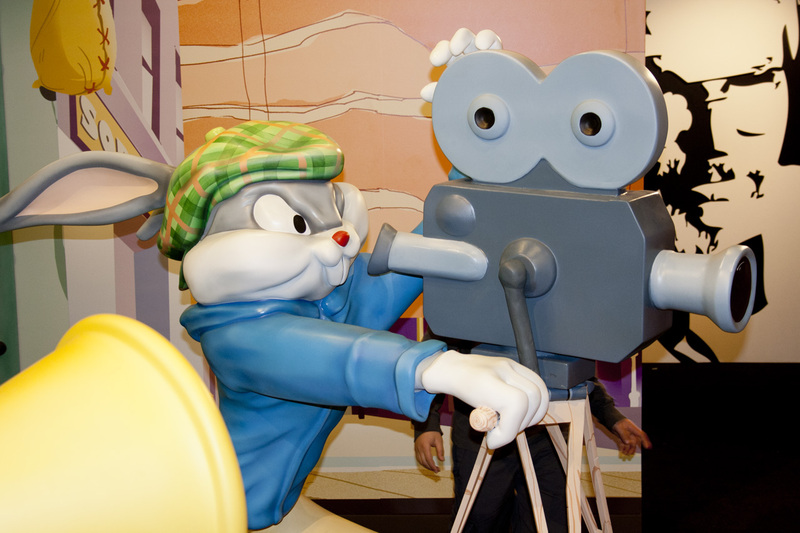 Charles M. Jones helped to create some of Warner Bros. Studio’s most famously known film stars. 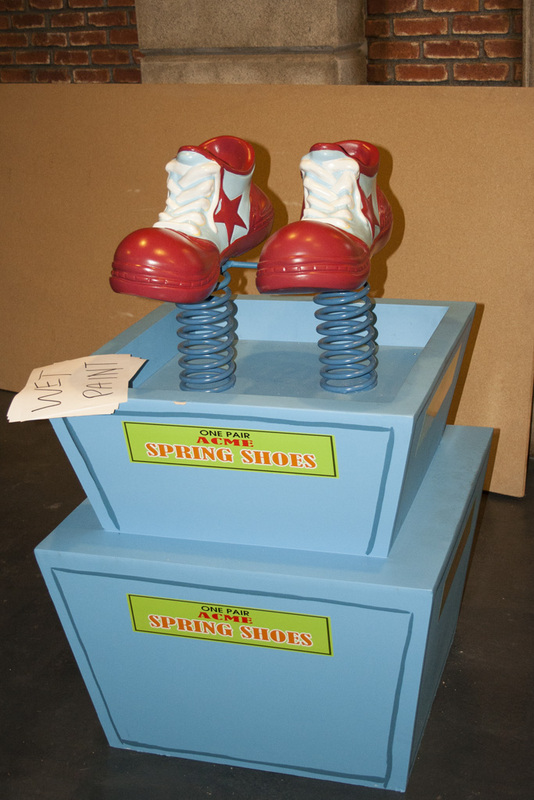 His legacy is lovingly and passionately presented here as a fitting addition to the family attractions inside the Circus Circus Hotel and Casino in Las Vegas. 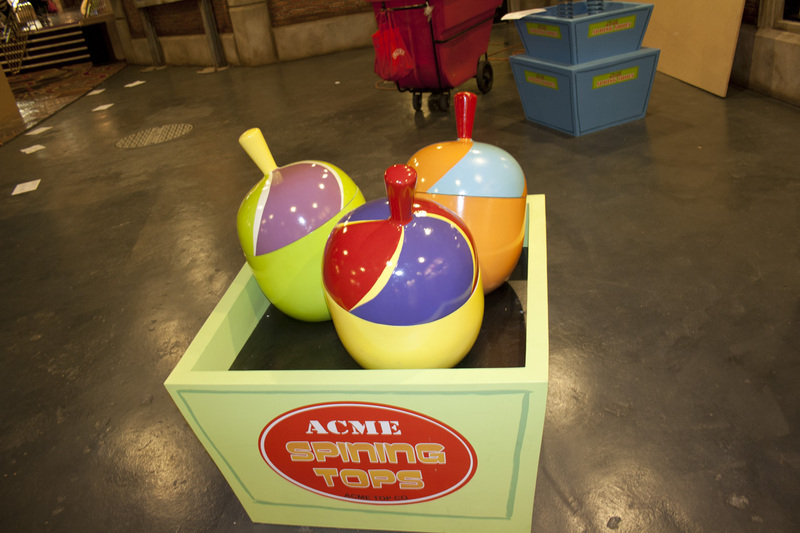 Even before entering, visitors are treated to several interactive gags, straight out of the Acme archives: giant spinning tops, a pair of spring shoes and an inviting “Do Not Pull” sign on a box of fireworks. 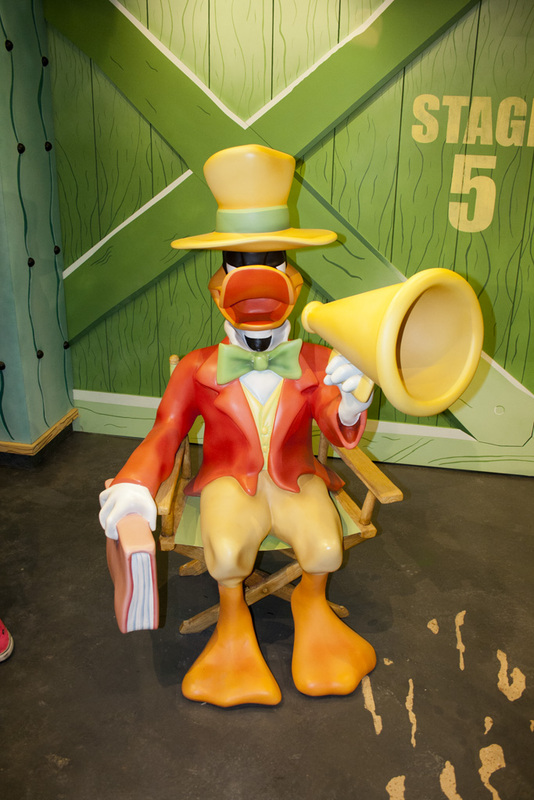 Anyone who has visited Toon Town at Disneyland or Disneyworld will find some familiarity with aspects of the exhibit, but with a different flavor. 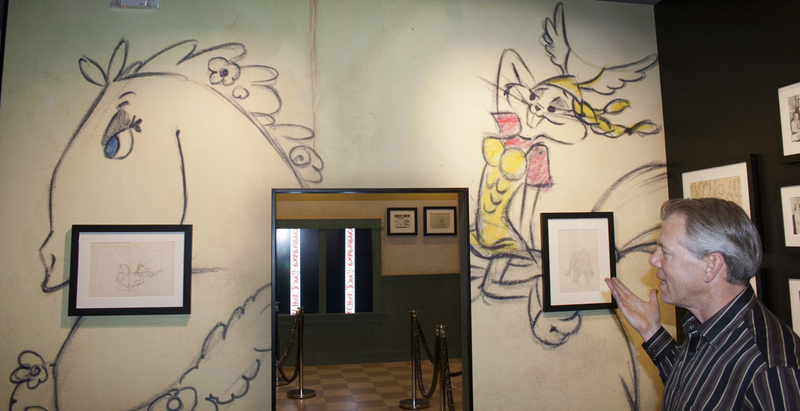 After picking up tickets at a booth that looks like it was pulled from one of Chuck’s animated shorts, visitors enter through a dark hall whose walls are inscribed with quotes from the artist. 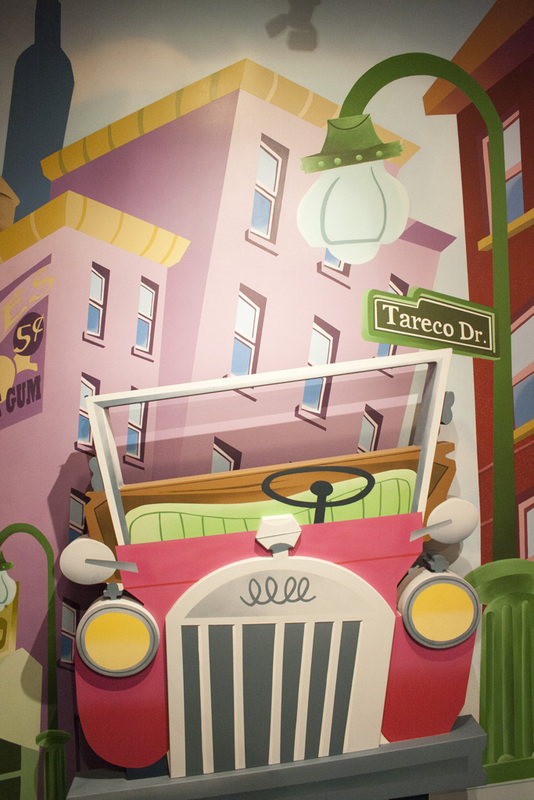 Emerging into the light, guests are instantly immersed into the cartoon world of Jones’ mind, a street comprised of brightly colored sign posts and store fronts owned and operated by familiar characters. 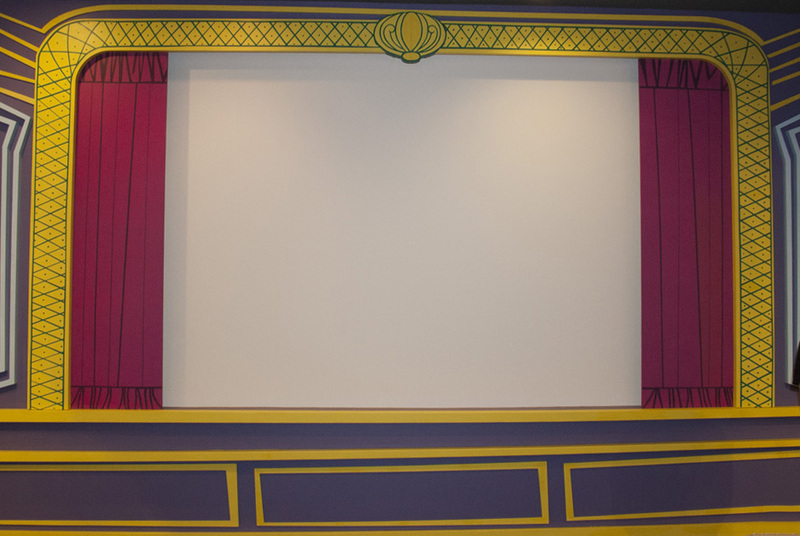 A stylized movie theater gives guests a brief history of Jones’ life and his characters. 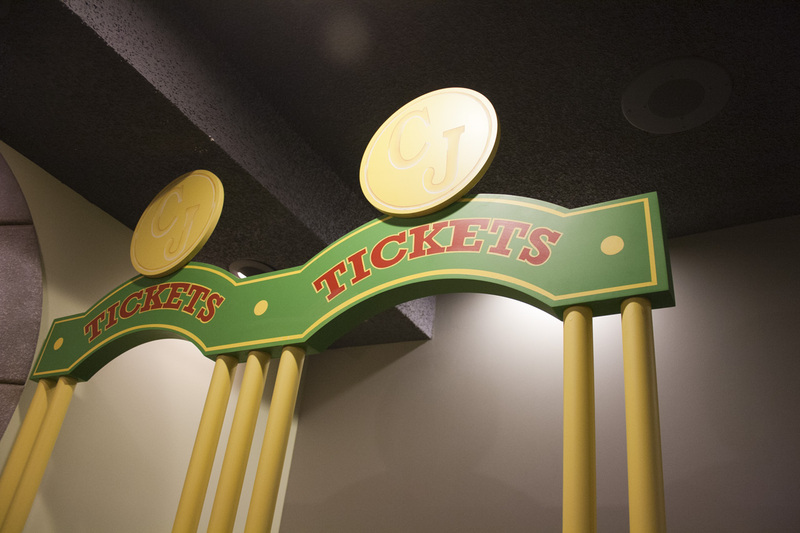 Exiting the theater, guests will get the unique opportunity to view a recreation of Jones’ office, complete with a portion of his actual library and the desk on which he drew key sequences for How The Grinch Stole Christmas on. 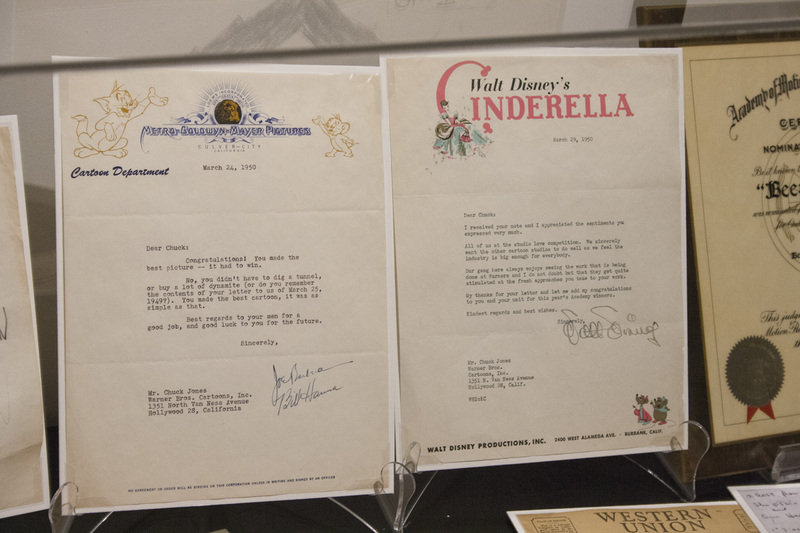 The walls are adorned with original sketches and a few awards Jones earned during his career, excluding his four Academy Awards. 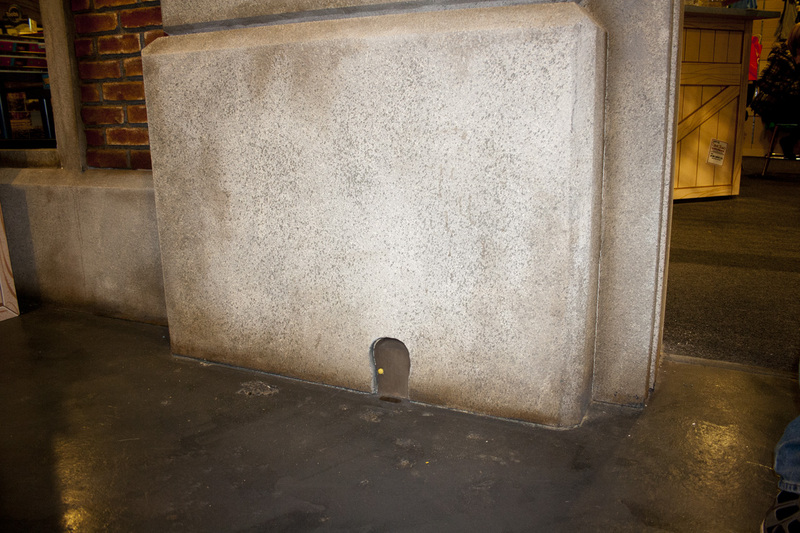 A “window” to the outside world occasionally treats viewers to characters lounging on the sill or walking down the street. 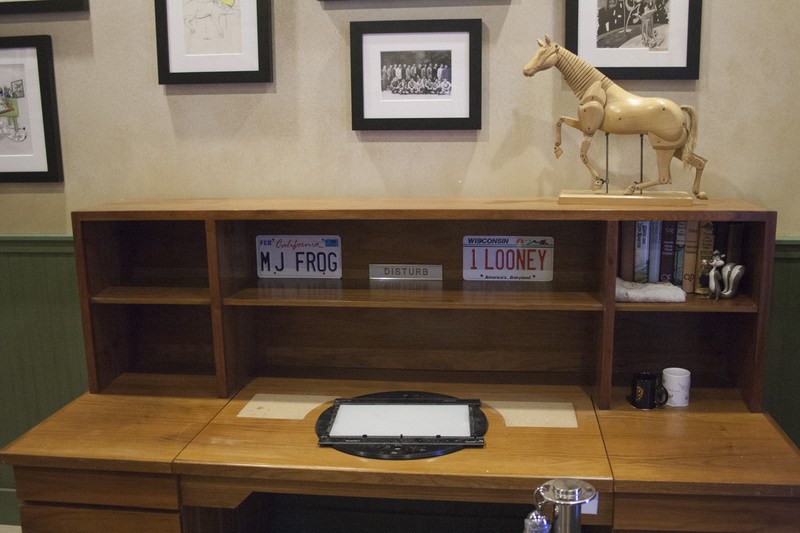 This may just be a re-creation of Jones’ office, but there is something of a tangible magic about it that you wouldn’t find in a regular museum. 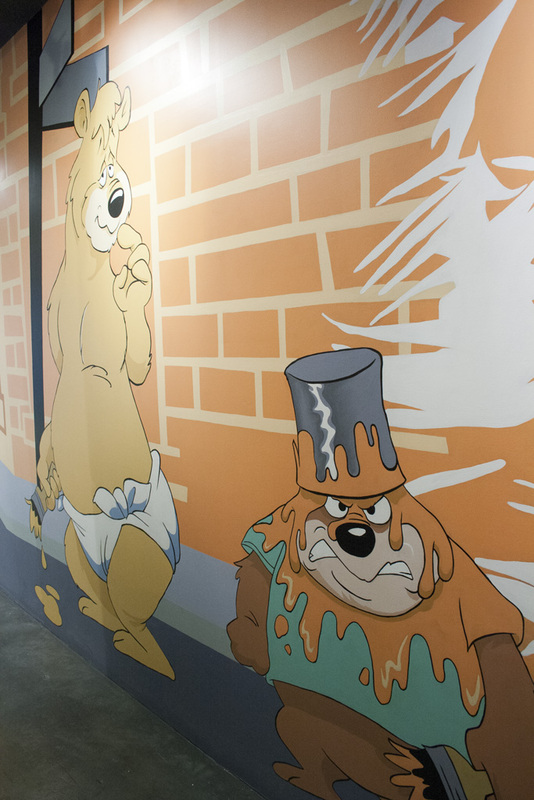 Past the office, the tour enters into a character-centric room with sketches and a “How do you measure up” display, but Jones’ creations really come to life as you round the corner into a cartoon soundstage. 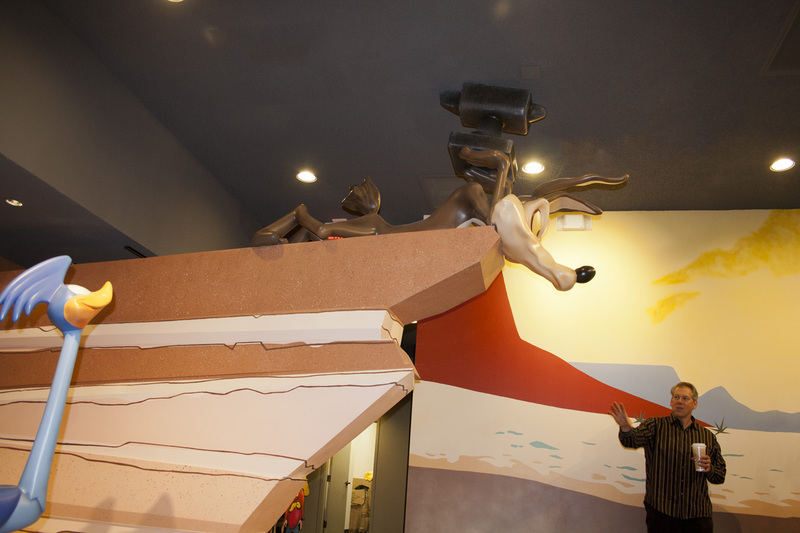 Daffy Duck directs Wile E. Coyote and the Roadrunner as Bugs Bunny operates the camera in a life sized 3D re-creation of a Jones piece entitled “Lights, Camera, Action!”. 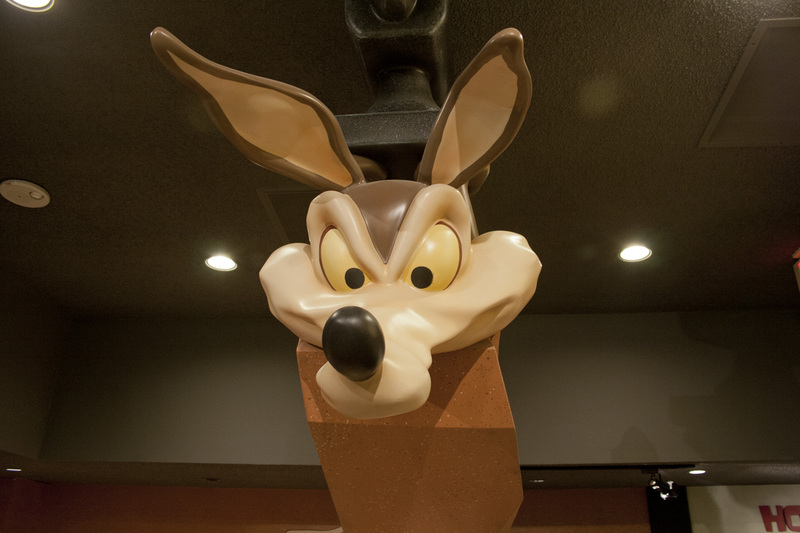 Guests can take their mark on the X, just below Wile E.’s anvil, if they dare. 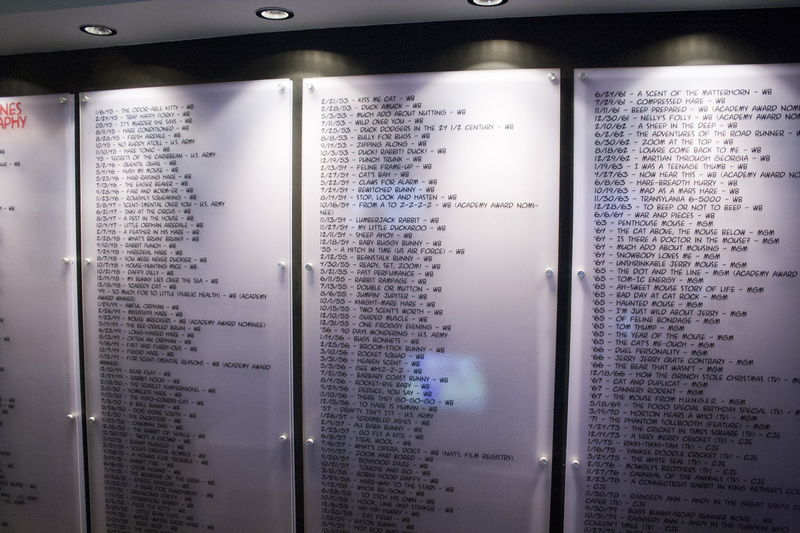 In the final rooms of the tour, visitors pass through a hall with a giant video wall on one side, featuring many classic moments from dozens of films, and on the other wall a timeline of the 300 plus titles Jones directed during his career. As guests step into the light, a cornucopia of interactive demonstrations await kids of all ages. Bring your own drawings to life using pencil, paper and a zoetrope – a slotted wheel that, when spun, make individual sketches come to life. 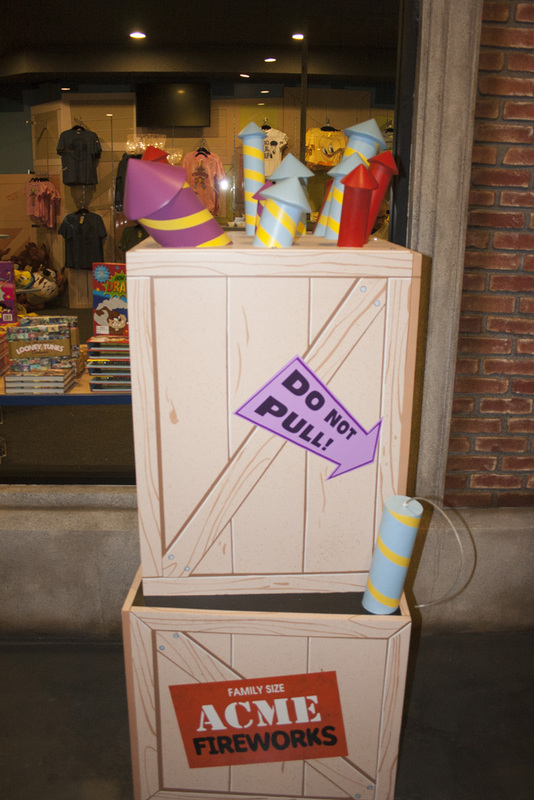 Or take a turn at the foley station where guests lend their voices, claps, clicks, pops and whatever other sound they can conjure to a famous Looney Tunes moment. 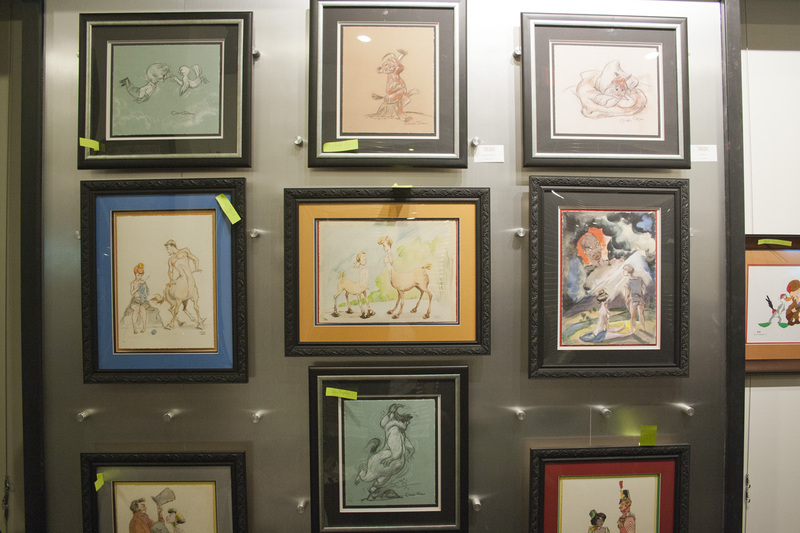 The Chuck Jones Experience is a unique opportunity to learn more about a talented artist in a very entertaining way. 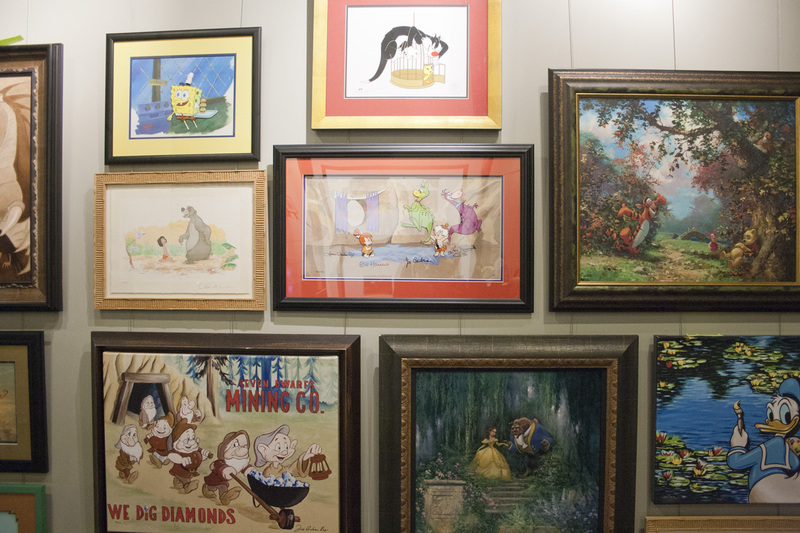 Sketches, photos and paintings are found throughout the exhibit and many, including the last, unfinished commissioned piece Jones ever painted, have never been viewable by the public until now. But this isn’t JUST about Chuck. 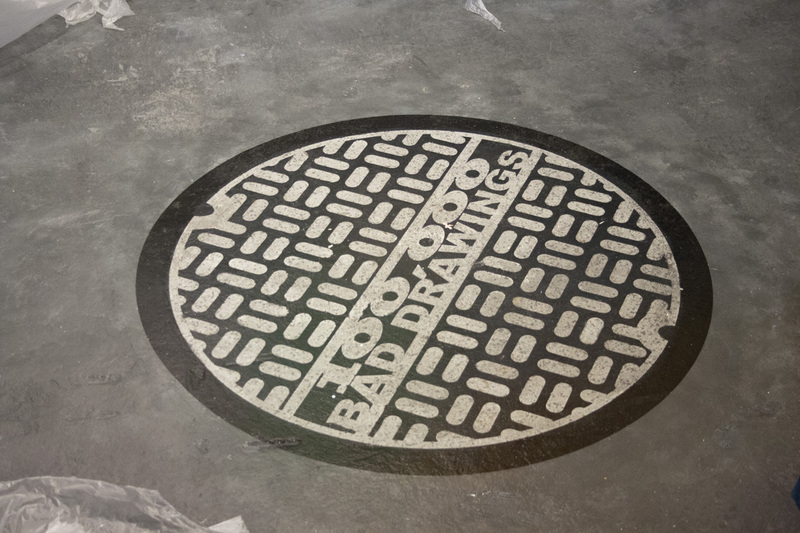 Plenty of other artists are represented here too. 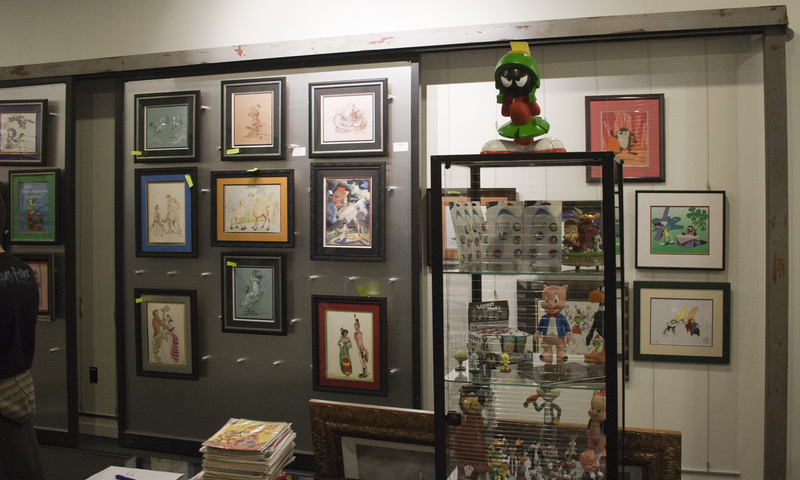 Mickey Mouse, Tom & Jerry, even Spongebob Squarepants adorn the walls of the gallery because, after all, this is about the world of animation at the end of the day. 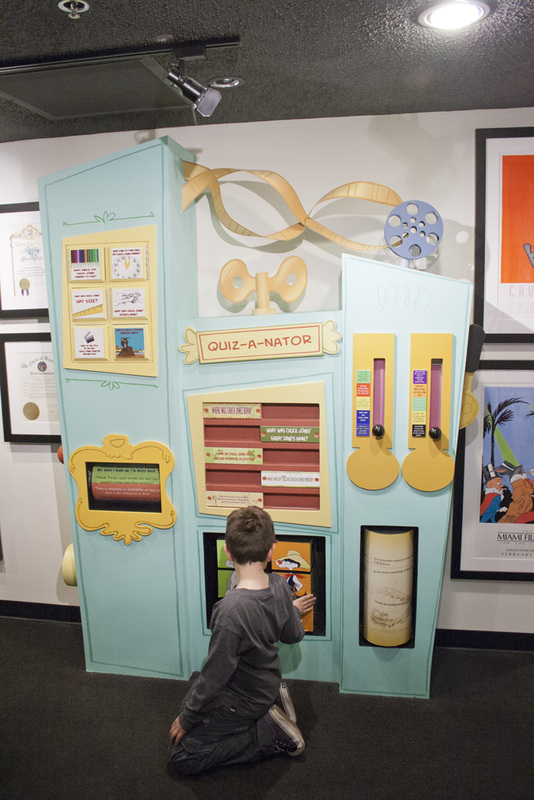 guests who want to see if they have what it takes can bring their own drawings to life at The Chuck Jones Center for Creativity, where short classes in basic animation are taught by visiting animators in a classroom adjacent to the Experience’s gift shop. It was Jones himself who said “The rules are simple. 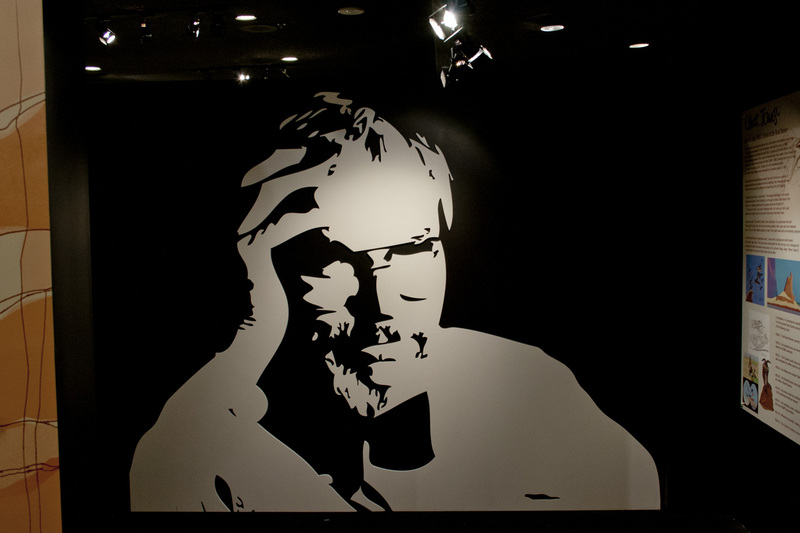 Take your work, but never yourself, seriously. 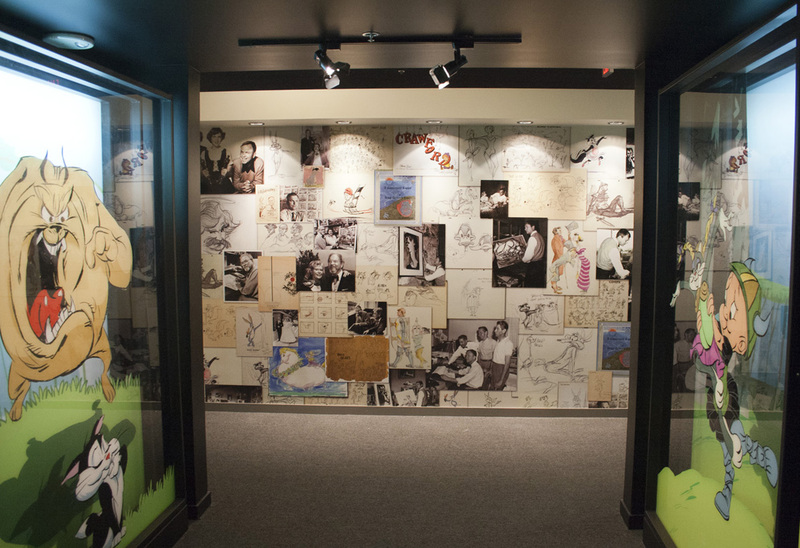 Pour in the love and whatever skill you have, and it will come out.” The Chuck Jones Experience is filled with that love, and will undoubtedly be filled with those who love the characters Mr. Jones helped bring to life. Ready when you are Chuck! 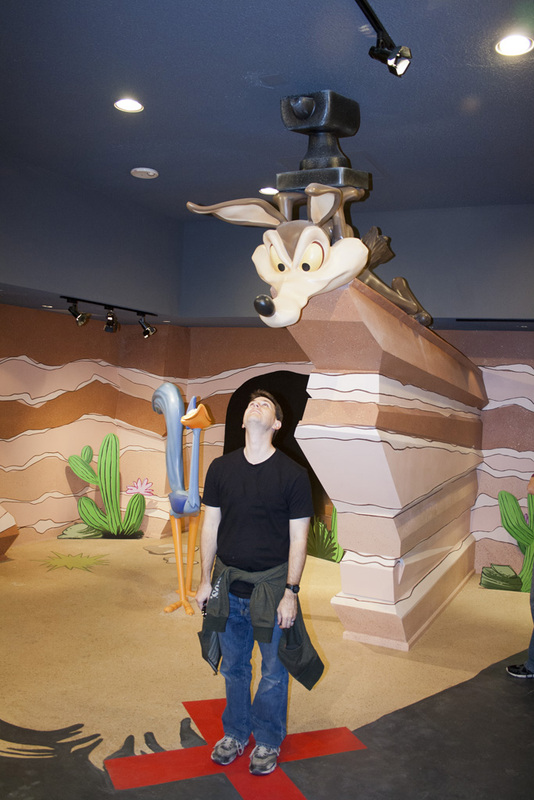 The Chuck Jones Experience opens January 19th, 2012 in a brand new 10,000 square foot expanse inside the Circus Circus Hotel and Casino in Las Vegas, NV. 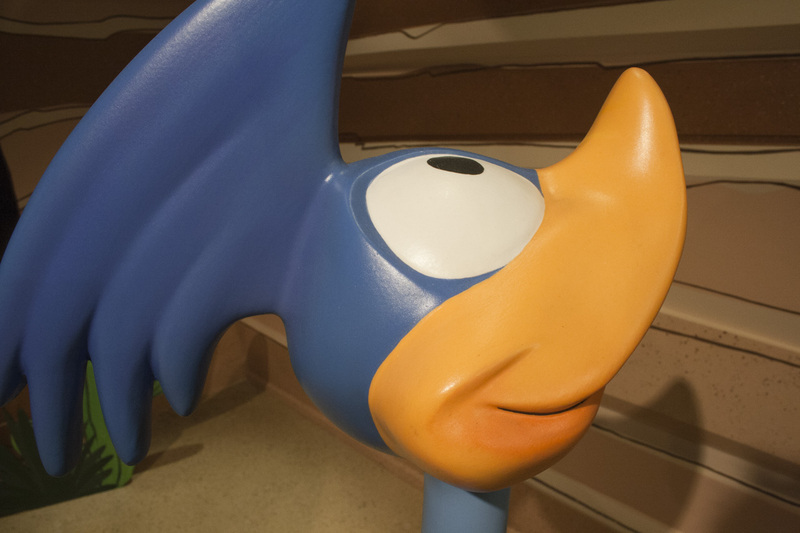 Admission is $19.95 for adults, $14.95 for children 5-17 years and free to children aged 4 and under.